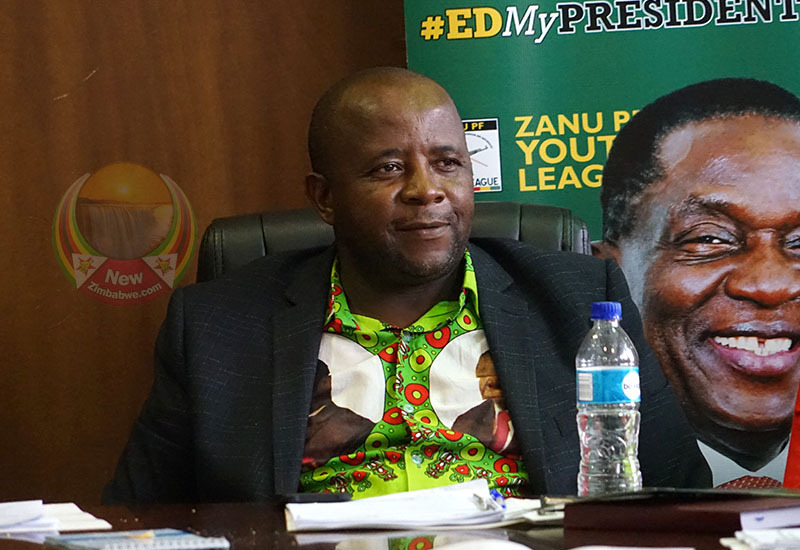 THE Zanu PF national youth league executive has passed a vote of no confidence in its 54-year-old leader, Pupurai Togarepi and four other youth executives in a massive factional sweep reminiscent of Robert Mugabe-style purges of party officials. Among those targeted for ouster were Togarepi’s deputy, Lewis Matutu and secretary for administration Tendai Chirau. The official reason given for their sacking was that they had failed to fully defend party President and Emmerson Mnangagwa who is under siege from party hawks linked to one of his deputies. Sources within the feuding party wing say this was part of an enervating factional fight between Mnangagwa and his ailing deputy, Constantino Chiwenga. Chirau confirmed the development on Wednesday. “It is true that a vote of no confidence has been passed on five members of the youth league national executive. I am part of the five,” he said. Chirau said he was not furnished with reasons for his removal. Sources in the youth league said this was the first move by Mnangagwa in his attempt to decimate Chiwenga’s support base and depopulate the political field as he seeks to establish total control of the ruling party. 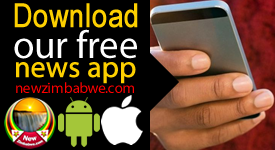 The three are believed to have been fighting in Chiwenga’s corner. 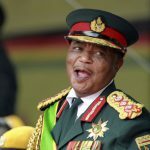 Relations between the two protagonists, who combined forces to oust former President Mugabe in a military assisted coup November 2017, soured soon after Mnangagwa assumed office as the ex-military chief sought to use his role in the former’s elevation to assert personal dominance. However, when Mnangagwa controversially won the presidential election last July, he stripped the ambitious VP of his loyalists from Cabinet and stuffed senior positions with his own people. Even in the army, Generals with links to Chiwenga were removed from their influential units. 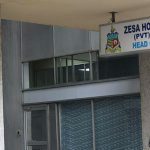 These included Anselem Sanyatwe, who commanded the presidential guard elite unit and military intelligence department commander Brigadier General Thomas Moyo.